This is the award Page! 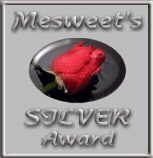 The purpose of Mesweet's awards is to acknowledge the best of the best through out the web. Giving credit to sites who shine above the rest. 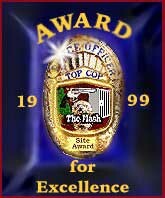 The Top 5% of Web Sites!